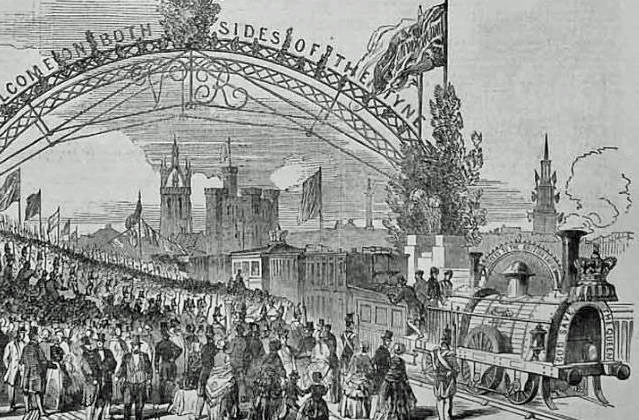 For most people, the story of the struggle for votes for women conjures up images of suffragettes chaining themselves to railings, haranguing crowds of hostile men – or, here in Heaton, arson attacks on Heaton Park bowls pavilion and Heaton Station – but the campaigning actually started at least half a century earlier. The fight was slow and complex, with flurries of activity at certain key dates and hopes raised and dashed several times before the eventual victory after the First World War. 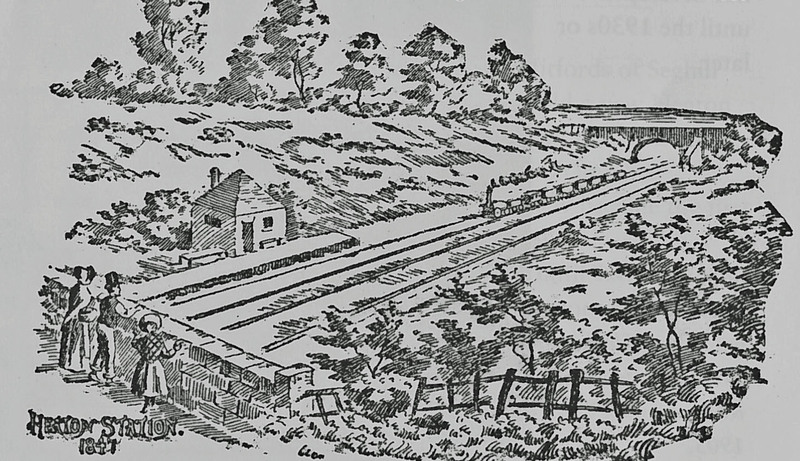 Our January 2015 talk addresses the movement’s long history through an exploration of significant events and individuals, concentrating on the north-east of England, between the mid 1860s and 1918. Elizabeth Ann O’Donnell, a former history lecturer in further and higher education, works as an oral historian for Northumberland County Archives, Woodhorn, Ashington. Her doctoral thesis examined the north-east Quaker community in the 19th century and she has published a number of articles on the subject. Her research interests include the origins of first-wave feminism, the anti-slavery movement and the development of social services in the late 19th and early 20th century. 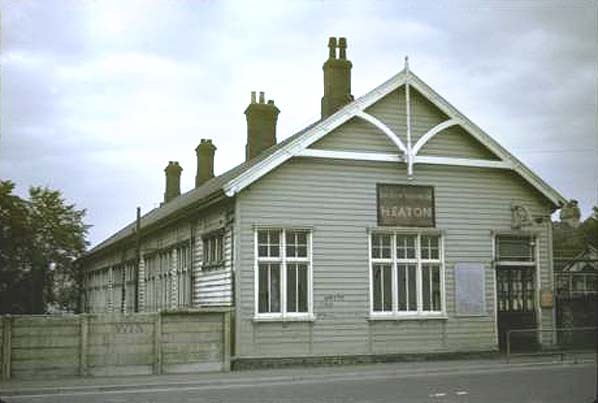 The talk takes place at The Corner House, Heaton Road NE6 5RP on Wednesday 28 January at 7.30pm (Doors open at 7; you are advised to take your seat by 7.15pm).FULLY BOOKED but add your name to the reserve list by contacting maria@heatonhistorygroup.org /07443 594154. 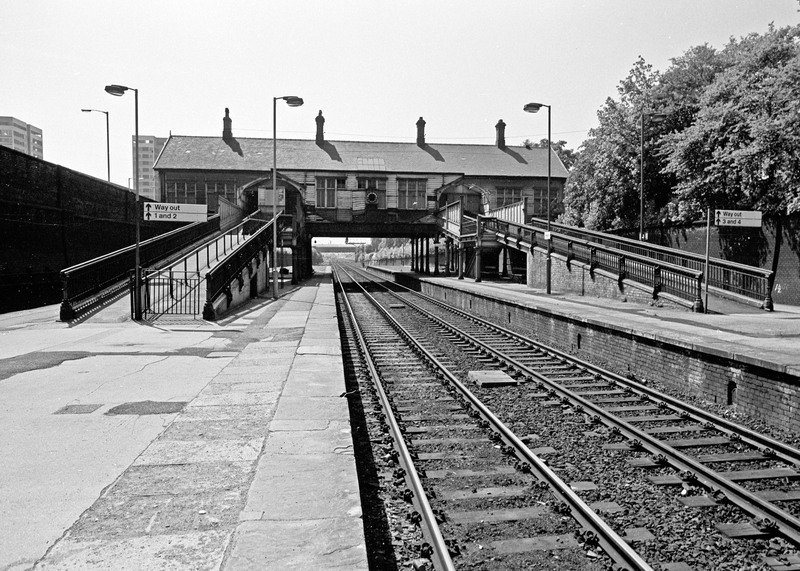 This entry was posted in Events and tagged Heaton Park, Heaton Station, suffragettes on November 4, 2014 by oldheaton. 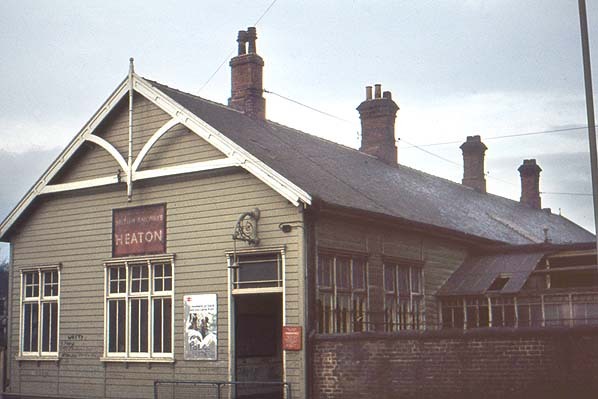 For the next 6 weeks (until Friday 16 August 2013)* EXTENDED INTO SEPTEMBER, there is an exhibition of photographs of Heaton Park Road and Heaton Park in Teasy Does It cafe (150 Heaton Park Road). The twelve photographs date from the late nineteenth century to the nineteen sixties and seventies. 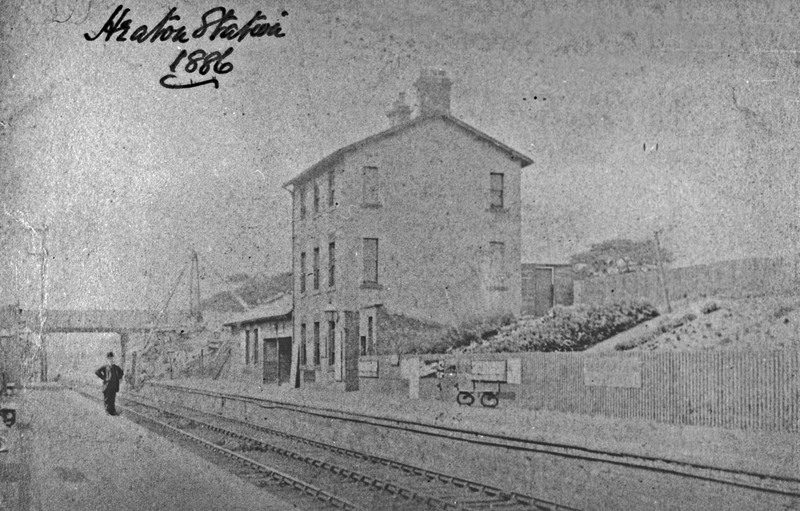 They comprise views of shops, houses and lost features of the park itself. Many thanks to Newcastle City Library which supplied digital images and permission to display many of the photographs. Laszlo Torday (1890 – 1975) was a chemical engineer, industrialist and a keen amateur photographer. He originally moved to Tynemouth from Hungary in January 1940 and later moved to Newcastle. His photographs, the majority taken in the 1960s and 1970s, reflect his interest in the streets and people of Newcastle. 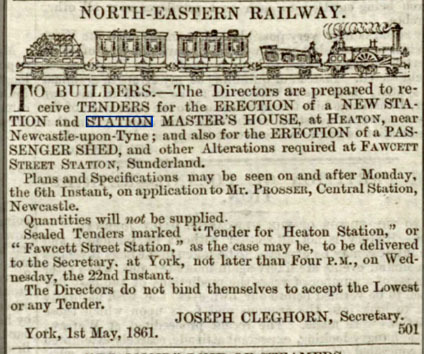 He took many in Heaton. 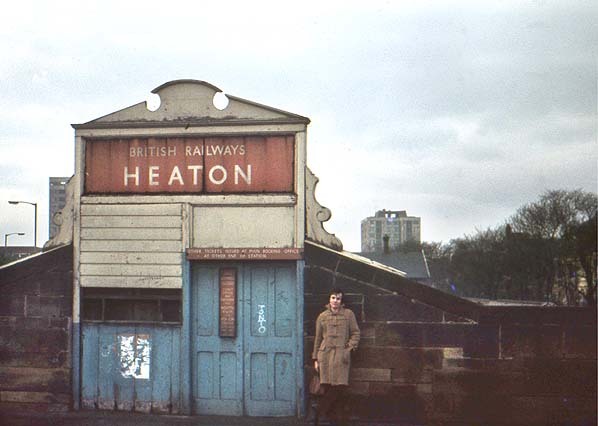 Two of his photographs of Heaton Park Road are featured in the exhibition. 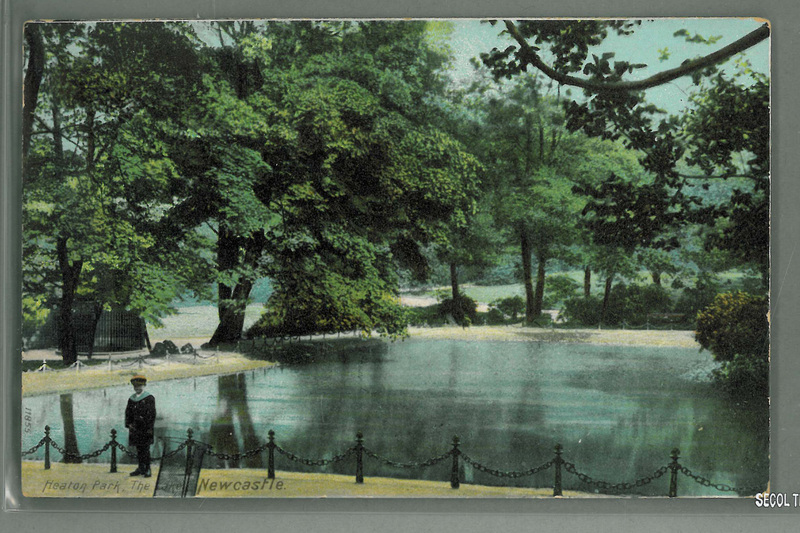 The lake, part of the original Heaton Hall Estate which was landscaped in the eighteenth century, was filled in during the 1930s. The structure to the left enclosed a bear pit where a brown bear was kept for the amusement of the public. This was removed during the early 1900s. 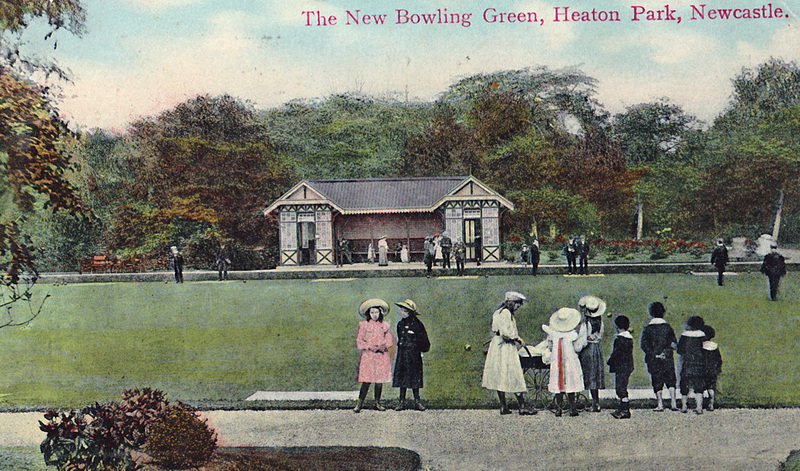 There are four other photographs showing lost features of Heaton Park, including the bowls pavilion which was burnt down by suffragettes, the temple, the park keeper’s lodge and the croquet lawn. Other images show houses and shops marked for clearance in the 1930s, Beavan’s store on the corner of Heaton Park Road and Shields Road in about 1904 and 190 Heaton Park Road with its original balcony. 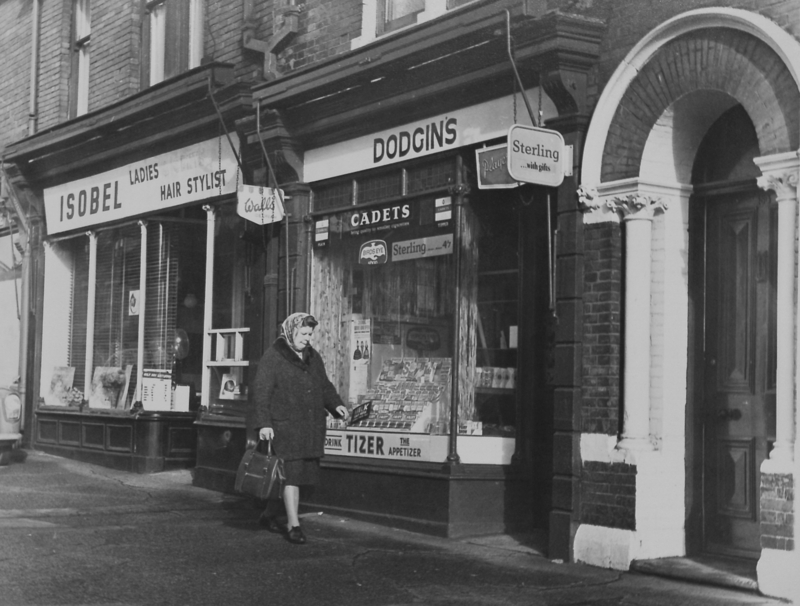 Many of the photographs include people who lived, worked and played in Heaton. If you have any knowledge of the history of the buildings, people and features which appear in the photographs, we’d love to hear from you. We’d also like to talk to anyone representing a venue which would like to host a future Heaton History Group exhibition. Please contact Chris Jackson. This entry was posted in Group Activites and tagged Beavans, Heaton Park, Heaton Park Road, Shields Road, suffragettes, Torday on July 8, 2013 by oldheaton.